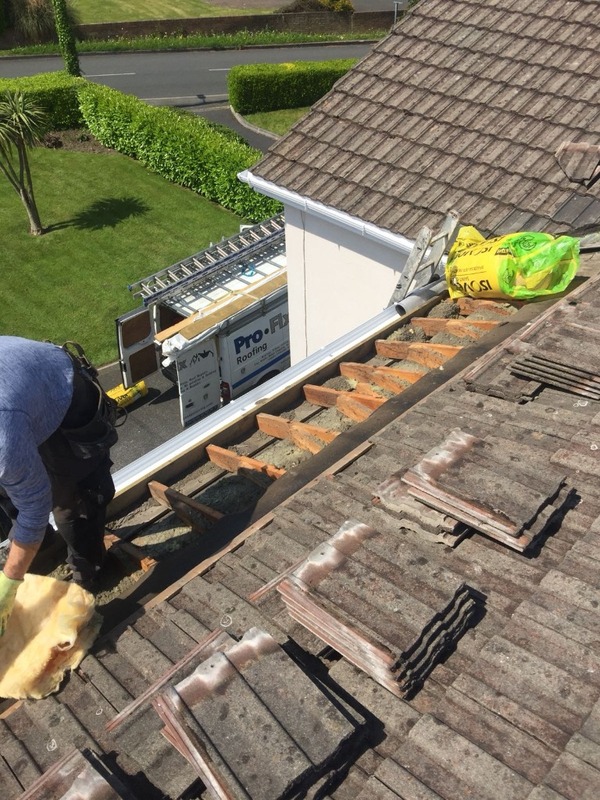 Pro Fix Roofing, headed up by experienced roofer, Anthony McDonagh offer Dublin homeowners a reliable, and complete roofing service. 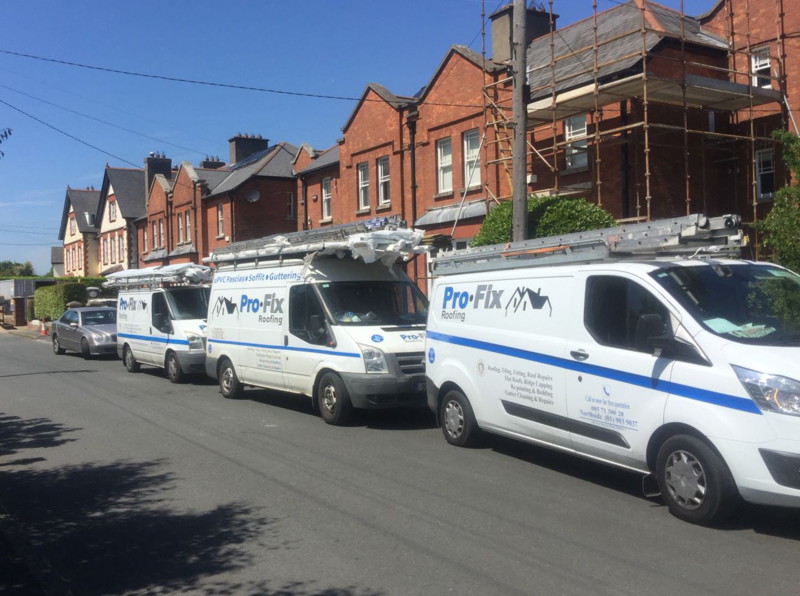 From small repair jobs to full roof renovations, from attic insulation to fascia, soffits and guttering, the team at Pro Fix Roofing have the experience to carry out the work. We carry a full range of roofing products and can advise you of the best styles for your home. At all times we place a big emphasis on health and safety, we are fully insured and hold a current tax clearance certificate. Having been in business almost 50 years, we know our roofs! From gable to hipped, flat to pyramidal, we can construct your new roof according to your needs. 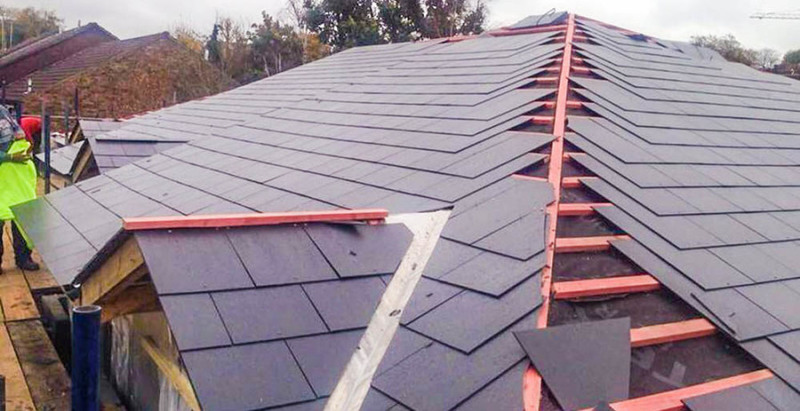 Whether it’s a brand new build, an extension to an existing property, or your old roof has seen its share of years and needs rebuilding, you’ll be in expert hands when you choose Pro Fix Roofing. Has your roof developed a leak? Does your flashing need replacing? We carry out repairs to all types of roofs, from replacing missing tiles to full restoration projects. Our team can undertake all repair jobs, giving you peace of mind and value for money. 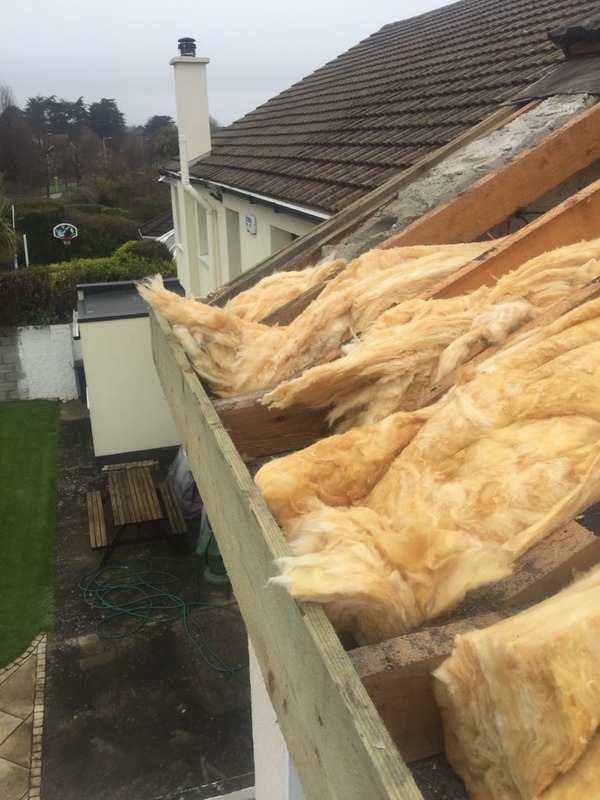 Most of the energy wasted in Irish homes is due to poor insulation in the attics and roofs. We provide a full insulation service for attics and roofs, locking in heat and reducing wastage. This means a warmer home and lower energy bills for the homeowner. We use the best products, offering the greatest thermal insulation when carrying out insulation jobs. We remove any old materials as well. 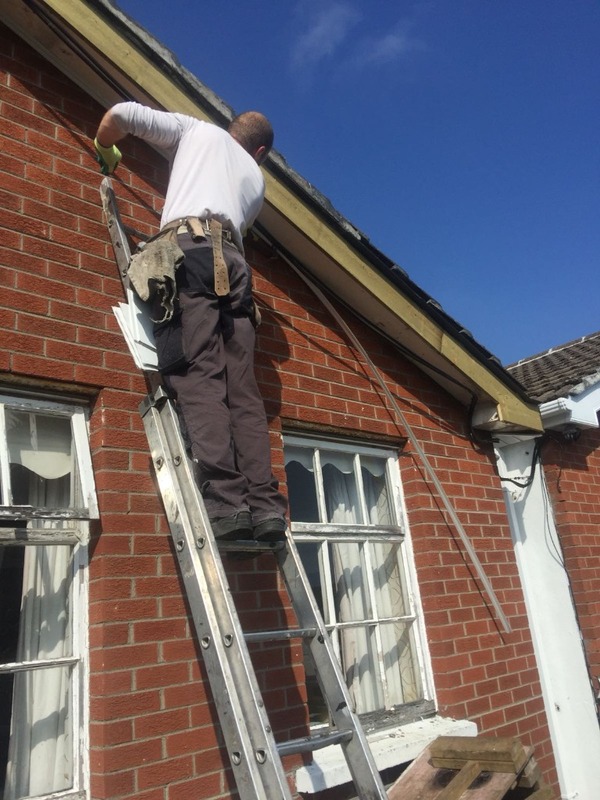 The fascia and soffits of most homes are traditionally constructed from wood, we are expert in the repair of these and in replacing them with more modern, uPVC products that are not prone to rotting and require less maintenance. We carry a full range of uPVC products and can advise you on the best choice for your property. 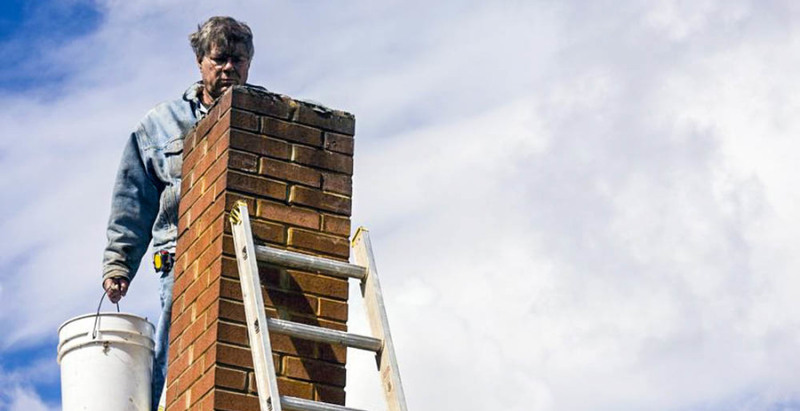 Pro Fix Roofing can take care of any of your chimney related needs. From diagnosing problems to rebuilding chimneys, our experienced and fully insured team can handle the whole job.